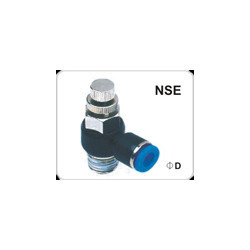 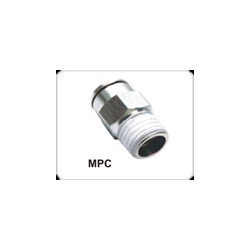 Our product range includes a wide range of pneumatic / pu connector, pneumatic / pu female connector, pneumatic / pu elbow, pneumatic / pu bulk head union, pneumatic / pu female benjo connector and pneumatic & pu female elbow. 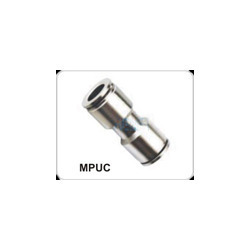 Being a noteworthy enterprise of this industry, we are offering a wide spectrum of Pneumatic / PU Connector. 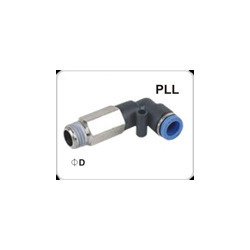 According to the prevailing standards set by the industry, our trained experts developed these connectors by making use of advance technology and finest quality material. 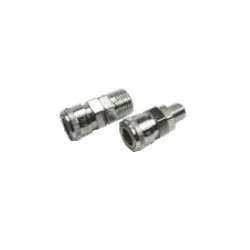 For fulfill the customer’s requirements, offered connectors are quality examined on numerous parameters set by the industry. 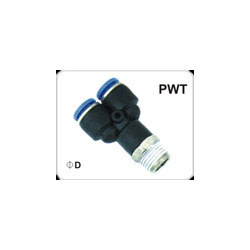 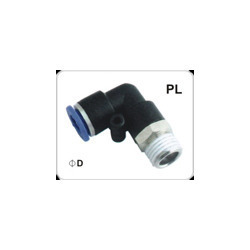 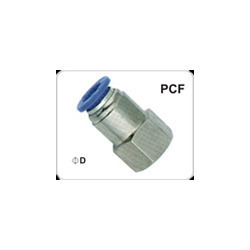 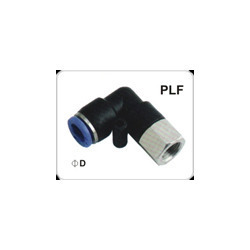 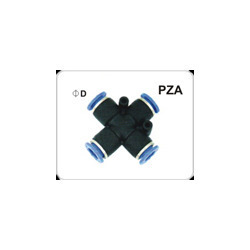 Highly acknowledged for its quality, our company is offering a vast array of Pneumatic / PU Female Connector. 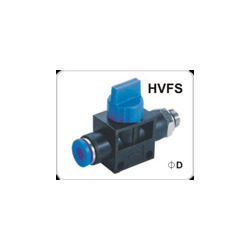 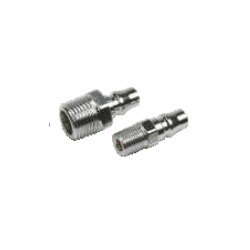 The offered connectors are manufactured with best quality unfinished material that we source from authorized vendors of the market. 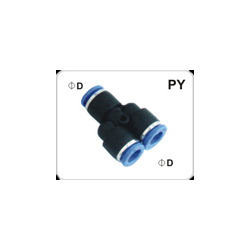 Our quality experts check these connectors on variegated parameters of quality in order to deliver flawless range. 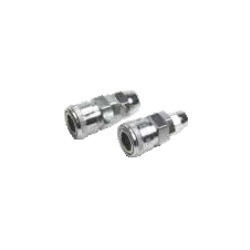 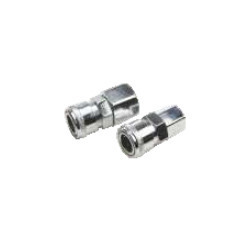 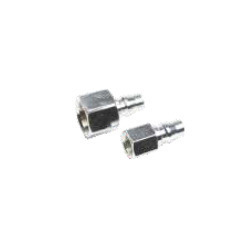 We offer these connectors in numerous sizes and specifications. 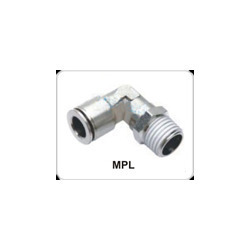 Empowered by the use of advanced technology, we are presenting a broad assortment of Pneumatic / PU Elbow. 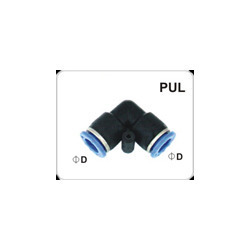 Our experts only use best raw material while manufacturing the offered elbows as per the quality norms. These elbows are highly applauded among customers for its unmatched quality. 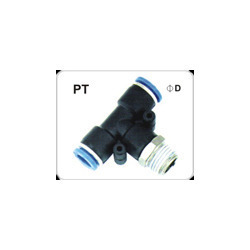 Along with that, our elbows are provided in numerous specifications, as per precise requirements of our customers at reasonable rates. 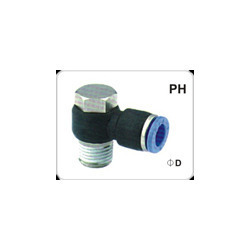 We are leading manufacturers, wholesaler, trader, retailer and suppliers of an extensive array of Pneumatic / PU Bulk Head Union. Our offered head unions are designed by our trained professionals by making use of modern technology and finest raw material in accordance with set market norms. 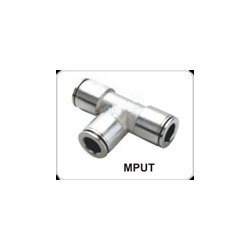 In order to meet utmost customer’s satisfaction, these head unions are made accessible in numerous specifications. 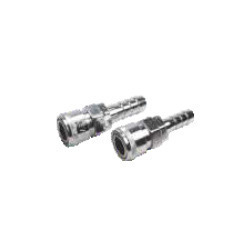 We provide these head unions within the committed time-frame.